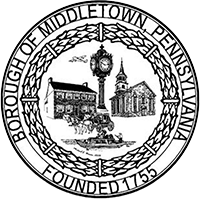 The Kiwanis Club of Middletown’s 65th Annual Halloween for the Borough of Middletown is scheduled for Monday, October 15th with a rain date of Tuesday, October 16th. Submission request forms are available at the website: kiwanisclubofmiddletown.com. The submission request site will close on Tuesday, October 2nd at 11:59 p.m. Confirmations are sent the week before the parade with ID number and other information. There is over $1,000.00 in prize money to be awarded. Sign your children up to be in the parade in a Competition Category like Cutest or Original Individual.